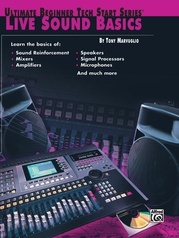 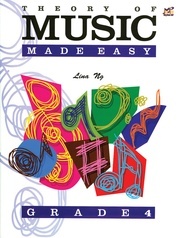 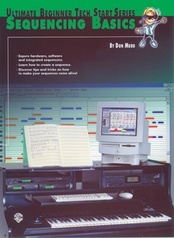 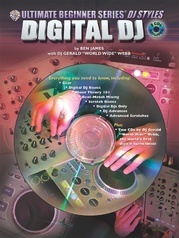 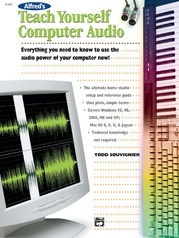 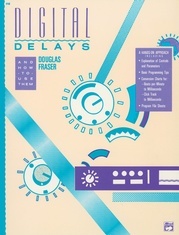 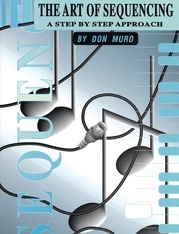 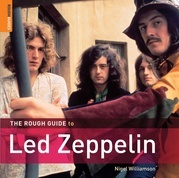 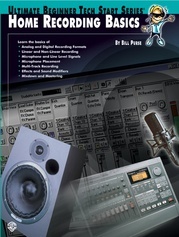 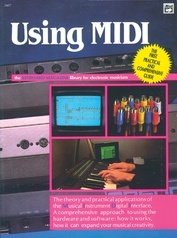 This book is a primer for how musicians use computers in their work and daily life. 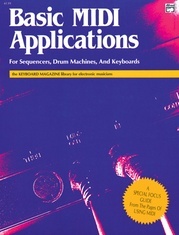 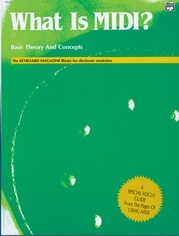 Included is information about computer hardware and software, operating systems, configurations, and applications. 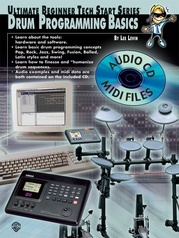 Various music-related software programs are covered for music learning/skills development, music productivity, and career management. 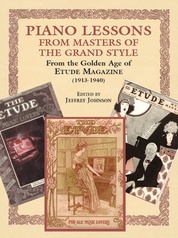 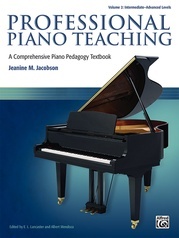 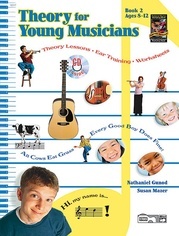 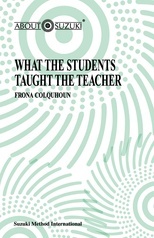 It's a tremendous resource for music educators.